The Suspicionist: Are there Saudi Ties to 9-11? 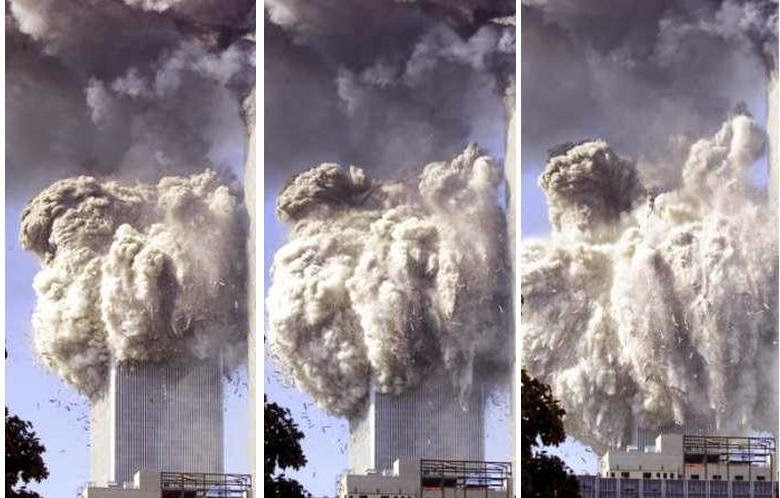 9-11 was a key event in world history, yet so many smart people are highly suspicious of who was actually behind it, due to the disturbing cui bonos that have resulted. 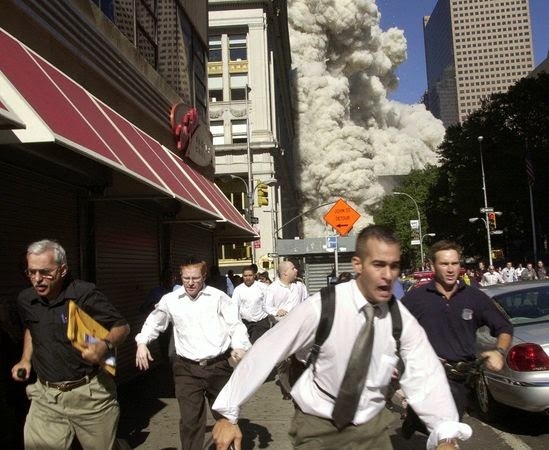 New Yorkers running from 9-11 destruction. Has America been running from The Truth ever since?
" 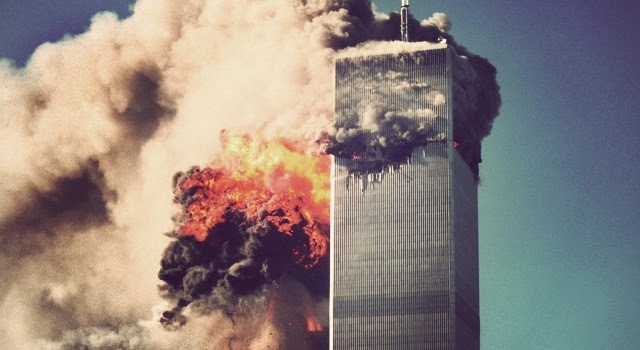 An American senator has claimed that a secret official report blaming Saudi Arabia for financing the 9/11 attacks was redacted by George W Bush. Bob Graham, former chairman of the US Senate Intelligence Committee, said that the report shows Saudi Arabia was the "principle financier" of the attacks. Fifteen of the 19 hijackers were from Saudi Arabia, but previous investigations failed to find a link between the country and the terrorist attack, which killed 2,996 people. Mr Graham told The Times that a 28-page chapter of the 2002 Senate report, entitled Joint Inquiry into Intelligence Community Activities Before and After the Terrorist Attacks of September 2001, had been withheld to protect the country. Now retired, he is campaigning for its release. The Times reported that the pages are thought to deal with Nawaf al-Hamzi and Khalid al-Mihdar, two Saudis who helped hijack the plane that was flown in to the Pentagon. They were said to have been in touch with a man who was in contact with the Saudi Arabian embassy in Washington. 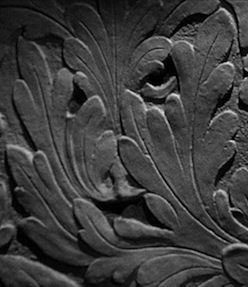 The embassy has, however, denied that he was a spy."